1 hotel with a sea view is waiting for you in Etaples-sur-Mer. 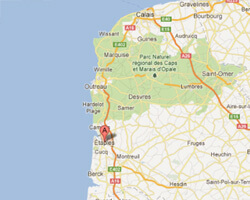 Etaples-sur-Mer is located near Le Touquet. 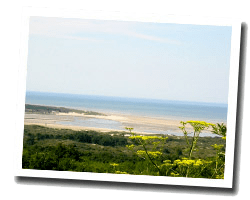 It is an authentic fishing village on the estuary of the Canche river, in the Baie de Canche natural site. A museum located in the old fish market relates the history and traditions of artisanal fishing. Etaples is also a marina. In Etaples enjoy the pleasure of a sea view hotel.